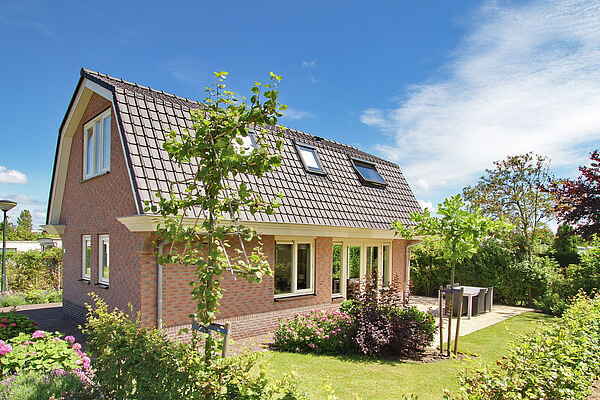 These holiday homes, set in holiday resort Duinrust in Noordwijk, are the perfect base for a wonderful holiday. The accommodations feature a nice interior and they're equipped with all modern comforts. Think for example of a dishwasher, washing machine and dryer. The spacious, sunny gardens are all well maintained. The availability of comfortable garden furniture and a parasol allows you to optimally enjoy it, too.